Blues, greens and purples sometimes make themselves known in each of these Black Japanese Akoya Pearl Bracelets. 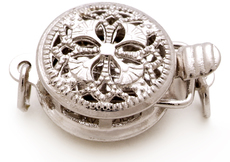 The results are always a surprise and can never be controlled or helped. 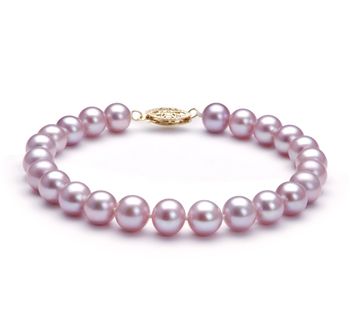 While each pearl is hand selected, matched and each bracelet is designed, Mother Nature is the true controller of all. 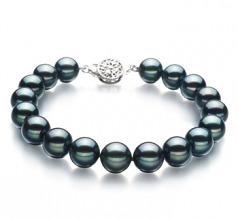 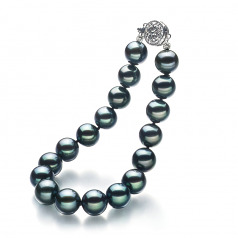 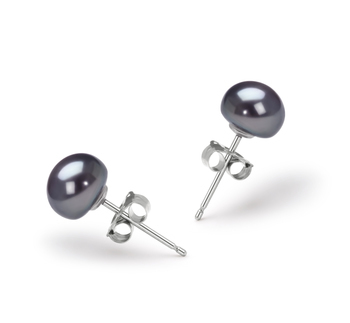 These Black 8-9mm Japanese Akoya Pearls make up the bracelet that will adorn your wrist many times over your lifetime. 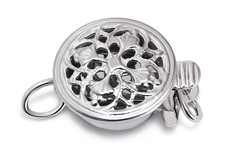 With their unique and alluring (AA) shape, you will enjoy the beauty of their sphere patterns and the (AAA) luster. 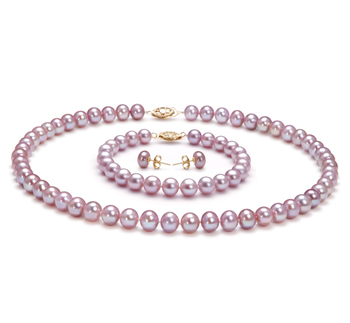 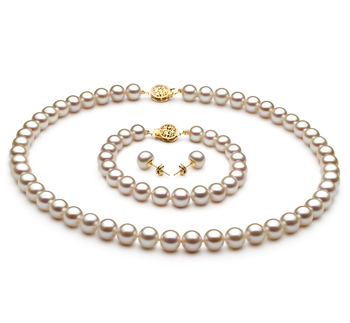 The glistening nature will call other to take a second look and notice not only your fantastic taste in jewelry but that the Japanese Akoya is your choice in a quality pearl. 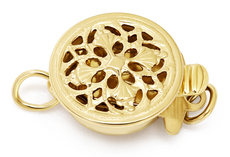 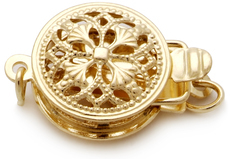 The holder of all things safe and secure is a fashionable and sturdy clasp.